In the spring of 1986, the Biodesign class from St. Helena High School traveled to Mendocino, Ca. to explore the world-famous pygmy forest. 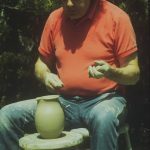 They had also been invited to participate in a pottery workshop led by Sasha Makovkin, renowned potter, naturalist and philosopher, whose studio was among the dwarf trees. As he transformed amorphous lumps of clay into works of art, he shared words of wisdom to spellbound students. After completing his presentation he asked if the students had any questions. Recently, the citizens of the town of St. Helena, Ca. voted to establish a law banning the use of gasoline-powered leaf blowers that emitted noise levels exceeding 65 dB. The night the election results were announced, the chief of police announced that “her” police department would not actively enforce the new law. Of course, this meant that many professional gardeners and homeowners had no incentive to replace the noisy machines. By refusing to “actively” enforce the will of the voters, she should have been terminated for dereliction of duty: the failure or refusal to perform assigned duties in a satisfactory manner. Democracy and the rule of law were both diminished that night due to a willful act of situational ethics. Sadly, St. Helena is a classic example of the, “canary in the coal mine syndrome.” Situational ethics has spread nationwide and has afflicted all three branches of the US government. It is an equal-opportunity social fabric destroyer. It is non-specific relative to gender, race, ethnicity, religion, political stripe or economic status. No one is immune. Even the eminent scientist Albert Einstein admitted that falsifying some of his data to justify his theory was the gravest mistake in his life. A recent Gallup poll indicated that only 30% of American voters regard mainstream news media as trustworthy, with only 14% trusting TV news. Earlier this year the US Congress hit an astoundingly low approval rating of 8%. Unfortunately many politicians and members of the news media have discovered that they can lie to the public and not be held accountable. The future is not promising. Few (if any) scientists doubt that the human brain is still evolving. Understandably, some have expressed concern over growing evidence that suggests that this includes the brain’s increasing capabilities of lying and deception. 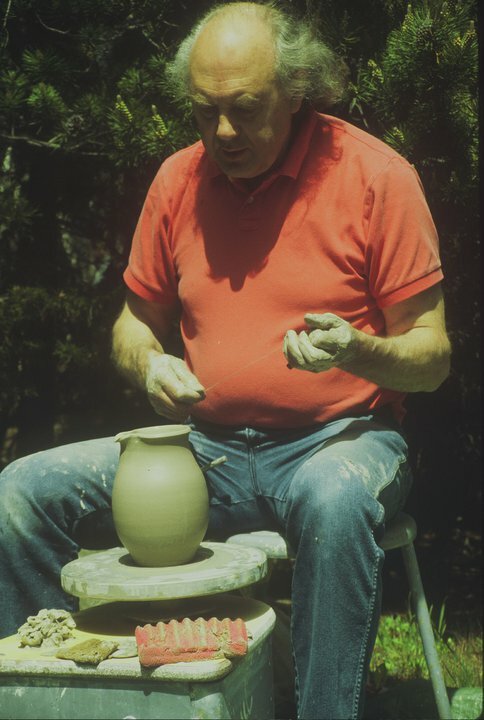 And so this spring, 31 years after the Biodesign Class listened to a potter, sage and philosopher in the pygmy forest, it is clear that he was also a prophet: The end result of unchecked situational ethics will be anarchy and social chaos.